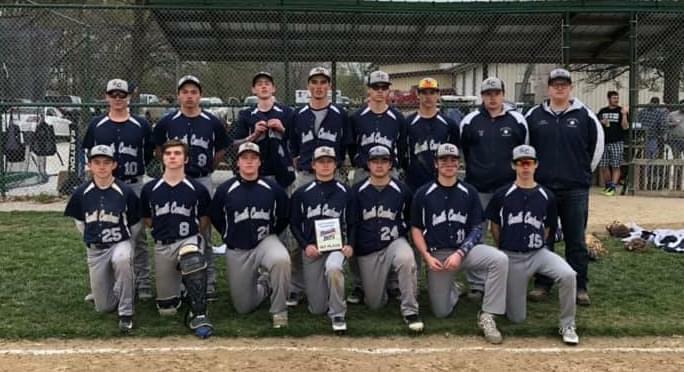 The SC Cougars have won 8 straight as they swept their way through the SC Wood Bat Tournament finishing with 2 wins on Saturday. SC opened the day with a 9-1 win over Valmeyer. Andrew Lybarger, Hunter Brandt, Haydon VanScyoc and Logan Lotz drove in the Cougar runs and Lotz was the winning pitcher. SC then clinched the title with a 3-0 win over rival North Clay. Hunter Brandt earned the win allowing 2 hits through 5 innings. SC got RBI from Sebastian Cowger and Sam Rubin.